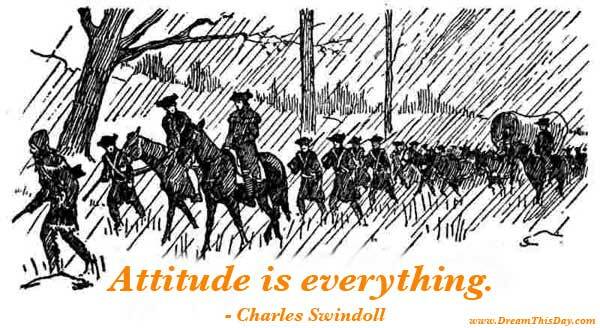 Every day is a day to have a positive attitude. Smile and keep positive regardless of the circumstances that attempt to beat you down. 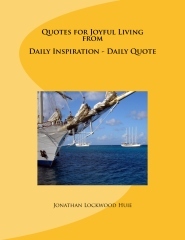 My new book Quotes for Joyful Living from Daily Inspiration - Daily Quote contains 36 Full-Color pictures plus a collection of bold and cheerful quotes from Daily Inspiration - Daily Quote. This book is available from Amazon, from your local bookseller, and as an introductory offer, at a special 25% discount when you order direct from my publisher CreateSpace and use code 4GY92RQ9 at checkout.